As times goes on and my schedule gets busier, I don’t have a lot of time to spend on long surveys that many companies send out and pay decent amounts for. I’m still always on the lookout for easy ways to make extra money in my spare time and the Google Opinion Rewards app is perfect for this. Unlike the web-based and phone survey companies that have been common up to this point, Google Opinion Awards is an app that you install on your Android smartphone, iPhone, or iPad. 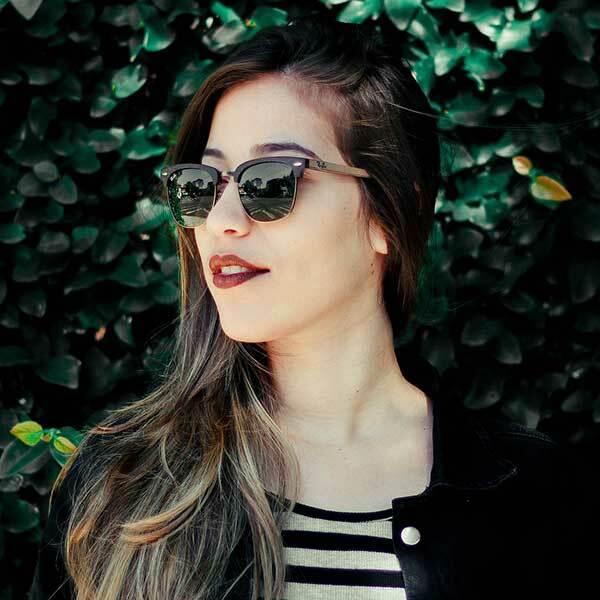 After setting the app up, you can take quick surveys in the app that earn you money. If you’re using an iOS device, once you’ve accrued $2 it automatically transfers to your Paypal account. On Android, you receive credits to the Google Play store, which you can redeem for apps, books, movies, or music. The Google Opinion Rewards app is incredibly simple to use. To set-up the app, you need a Google account (like a Gmail address) and a Paypal account for iOS (linked to the same email address). Both can be opened for free if you don’t have them, but you won’t be able to use the app until that information is supplied. When you first sign up you have to agree to the terms, which explain how the information you give in the surveys is used. Then you take a quick survey of basic demographic information like gender, age range, zip code, and the language you want to take surveys in. This all takes only a few minutes. Immediately, I completed a quick 5 question introductory survey that took me about 20 seconds to complete and earned me 10 cents. To increase the chance of getting surveys you can turn on notifications to have the app alert you when there are new surveys available. You can also enable it to see your location history to give you surveys based on locations you’ve visited (for example, if you have lunch at McDonald’s, you may get a survey about McDonald’s later). I chose not to enable the location services feature to preserve my phone’s battery life, but if you want to increase the number of surveys you get it might be worth turning on. The surveys in the app are worth up to $1 and all take less than a minute to complete. 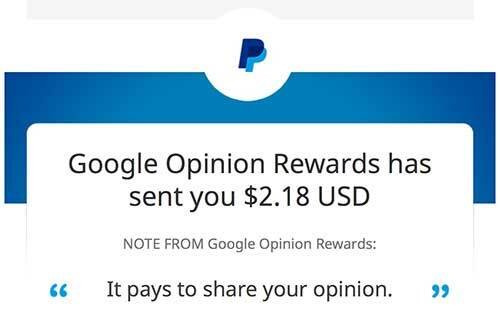 Google Opinion Rewards is perfect if you don’t have a lot of time to take surveys but want to earn a little extra money. 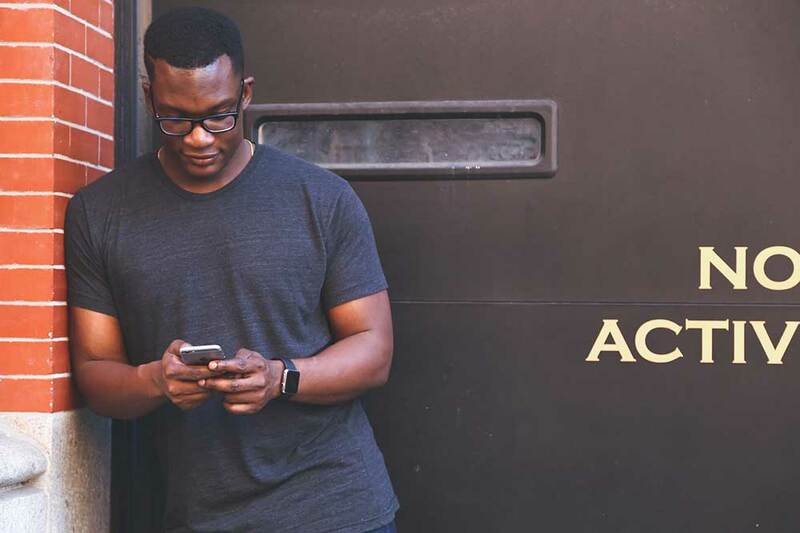 And since the surveys are delivered through a smartphone app, it’s convenient to take them anywhere at any time–like standing in line at the grocery store or riding the bus. Since I’ve just signed up for the app, it’s unclear how frequently I’ll get surveys and how long it will take to earn significant amounts of money, but I’m excited to use this new app and will update in a couple months with my impressions. I didn’t expect to be able to update this entry so fast, but wow am I impressed with the Google Opinions Reward app. My husband has even signed up for it now. It only took me five days to earn a $2 payout, which was instantly transferred to my Paypal account. That is the most painless and efficient survey payment I have ever received. Obviously, the frequency and $$ value of the surveys you receive will vary, but my experience was I got a notification of one survey each day. I was given 24 hours to complete each survey. The surveys paid between .10 and .56 for me, which was quick to accrue to get the payout. Each survey had up to 5 questions and took less than a minute to complete (some only took about 30 seconds). 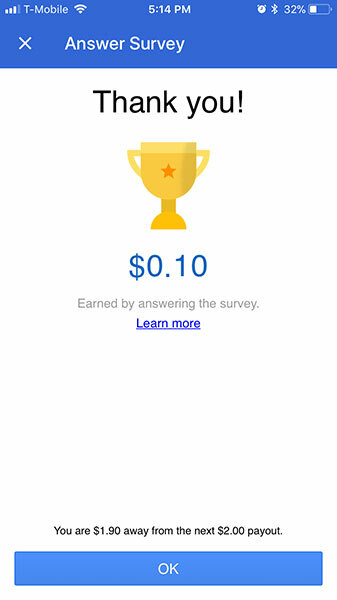 If you’re looking for an easy way to make some extra cash, I highly recommend downloading the Google Opinions Reward App.